Legacy architectures and complex legacy application portfolios make digital transformation slower, harder and more costly. Even when budget is not a concern, an outdated core limits your ability to rapidly launch new capabilities, and can hinder user satisfaction by imposing restrictions on modeling modern user experiences. Yet many core legacy applications are solid, proven and stable. The question becomes how to retain the value of the legacy portfolio, without restricting innovation and flexibility; legacy application modernization. 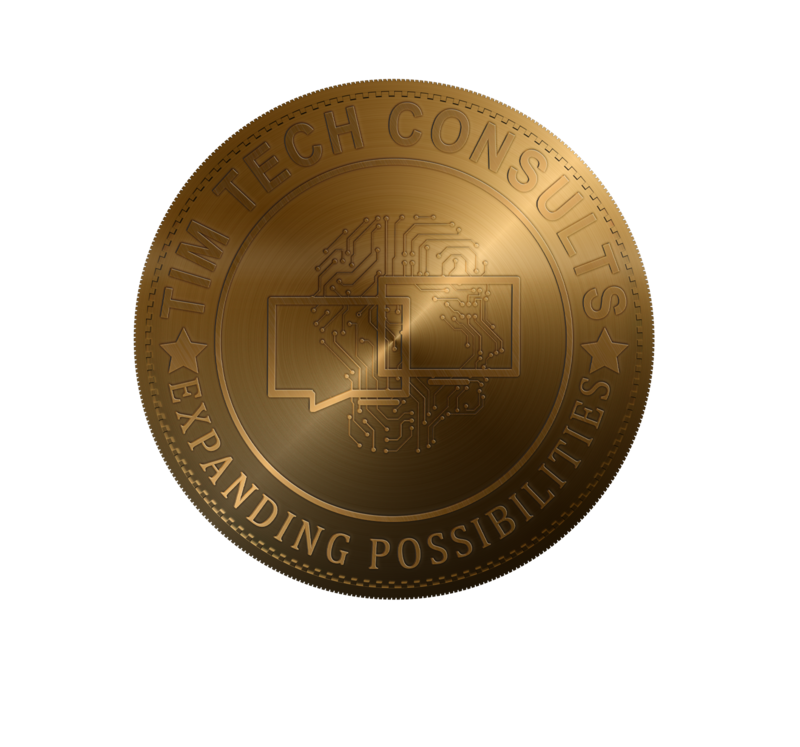 Tim Tech application modernization services combine processes, capabilities, accelerators, tools, technologies and best practices with our senior architecture consultants to enable your business to transform its application portfolio. Our innovative approach to modernization and portfolio transformation takes the form of a business transformation roadmap, starting with your business goals and taking a 360 degree look at your current application portfolio - the Enterprise Architecture Phase. By identifying gaps and exploring alternative modernization scenarios, we propose the most appropriate matches for your organization for cost reduction, agility, flexibility and risk containment. The transformation roadmap lays out a program to transform from an 'As Is' to a 'To Be' state, leveraging our expertise to reuse, repurpose, migrate, re-platform, supplement, enhance, consolidate, re-engineer or sunset parts of your portfolio, ultimately enabling your vision and company future. Large-scale transformation experience Modernization efforts are primarily driven by large-scale business transformation initiatives. Tim Tech excels at large-scale programs and initiatives due to its strong focus on software engineering, quality focus and maturity model. For example, Tim Tech modernized a portfolio of applications that currently manages transactions worth +$50B every year, integrating services from more than 10 different organizations. Maturity Tim Tech intellectual property includes one of the most sophisticated and mature approaches for re-architecting & re-developing applications. We blend maturity models CMMi, TSP/PSP with best practices and reverse engineering tools, code generators and a vast array of accelerators, technology and enabler for high productivity, and high predictability. Talent We are the largest private employer of IT professionals in Uganda and other countries around Africa. We team up with leading universities and hire, train and empower highly effective teams ready for complex engagements.